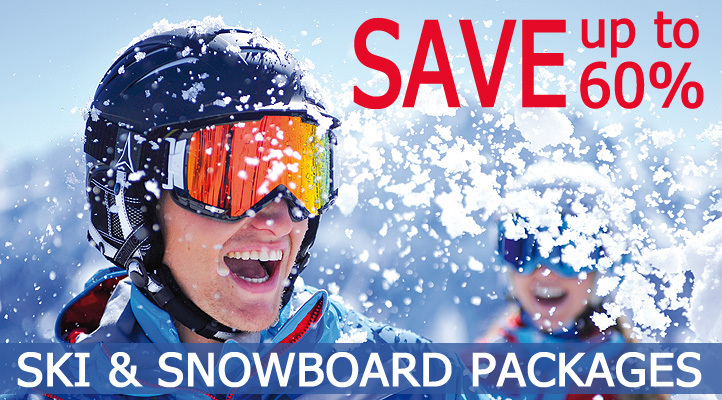 Bansko Ski And Snowboard Packs 2018/19. 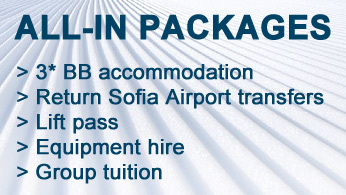 Lift Passes, Airport Transfers. 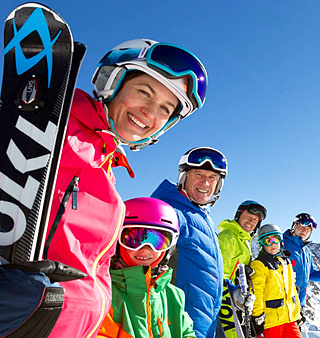 No other ski shop in Bansko renews completely 1/3 of their equipment each season. Except us! 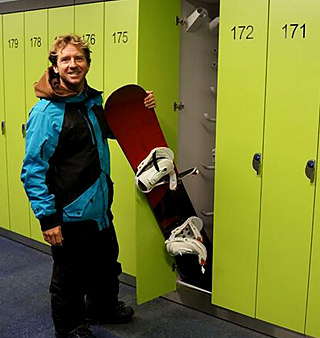 Choose among nearly 1000 sets of skis and boards from dozens of world-famous brands (incl. their top models): Head, Nordica, Dynastar, Elan, Fischer, Rossignol, Salomon, Blizzard, Volkl, K2, Burton etc. Brand new and used skis, boards and boots are ready for sale as well! Groups of passengers travelling together are entitled to attractive group discounts (ask prior to booking!). Repeating customers are able to book discounted packages during our early bird campaigns each summer. You are a travel agent? Contact us to claim your personal discount code. Don’t spend hundreds of euros for ski clothes if you are still uncertain if this is your sport or not! 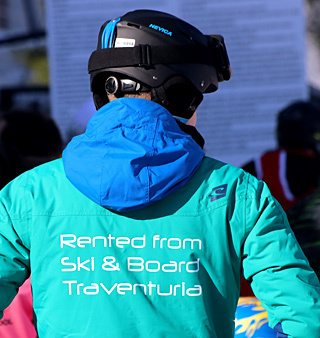 We offer a great variety of models and sizes for rent for just a few euros per day, including the other necessary attributes: helmets and goggles. For those willing to shop we have a lot more to offer! Probably one of the biggest hassles skiers and snowboarders face is carrying equipment to and from the slopes. What could be more convenient than a ski depot right next to the Gondola lift station? And dry boots on your next skiing day? Get your edges sharpen in our ski service before hitting the slopes.